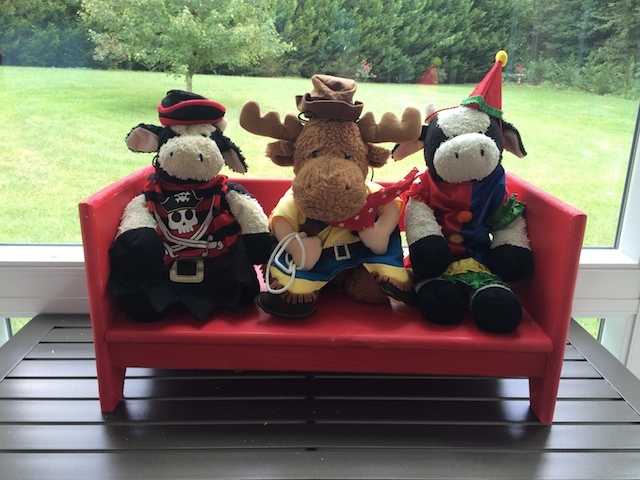 Lots of fans have been asking about Emily Hargraves’ three stuffed friends from the Donut Shop Mysteries, so we’ve decided to do something fun. 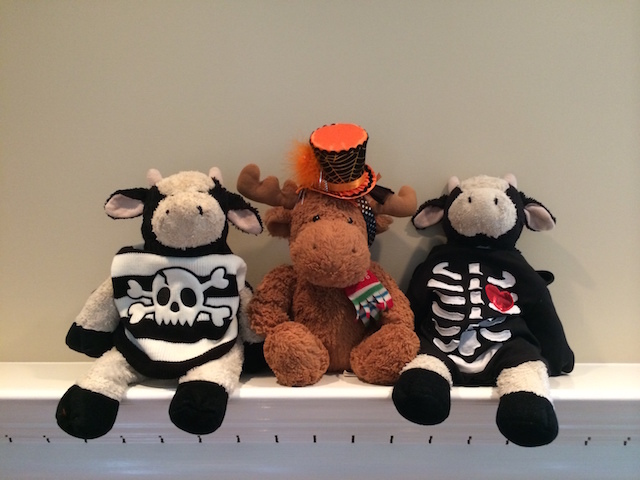 Every other Monday, we’ll post a new picture of the three amigos both here, and on the official Jessica Beck Facebook page. 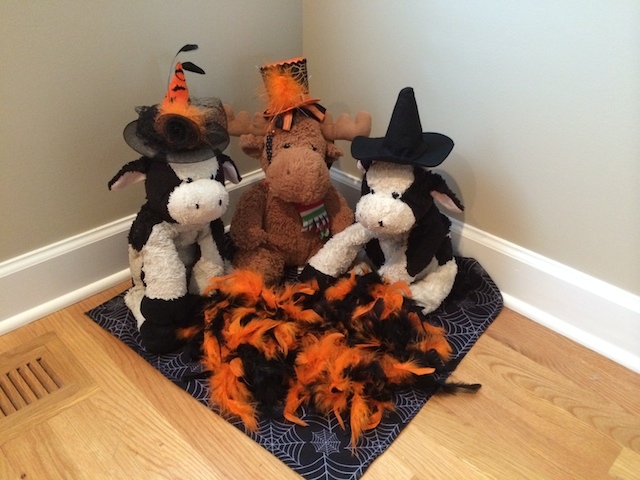 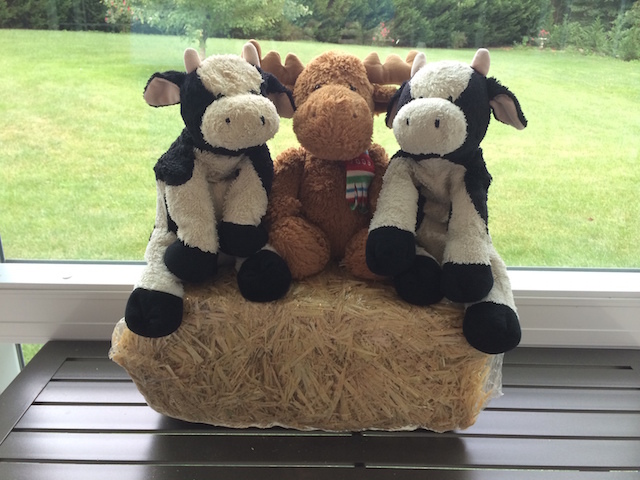 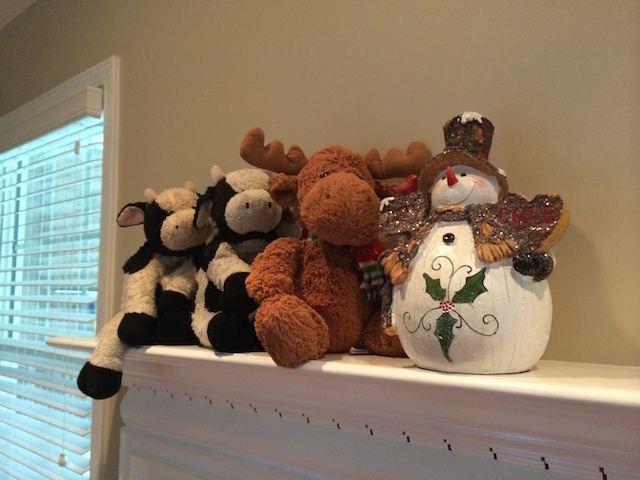 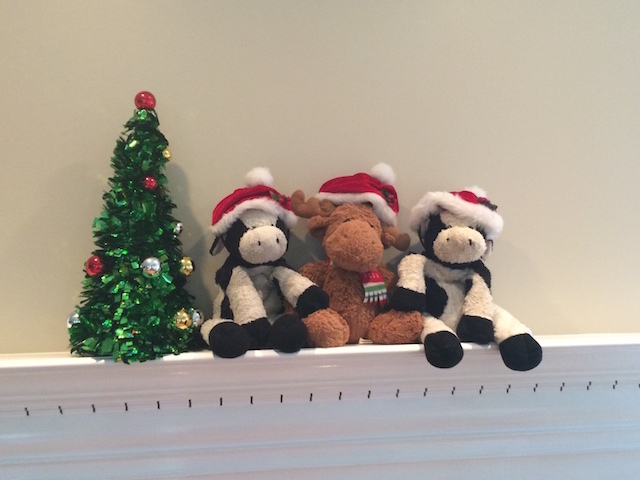 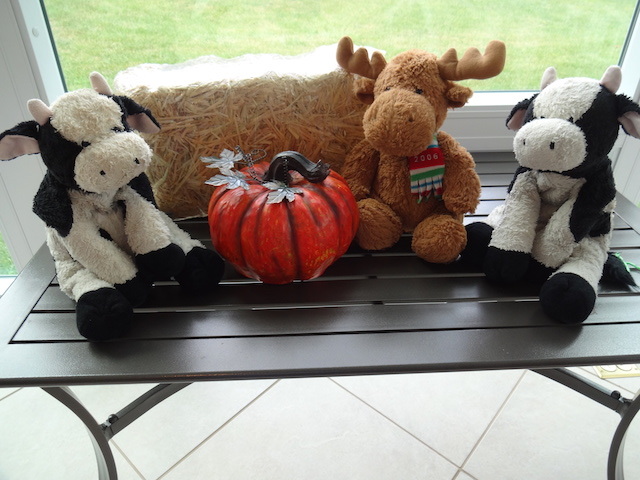 Be sure to check back soon for more photos of two cows and a moose!